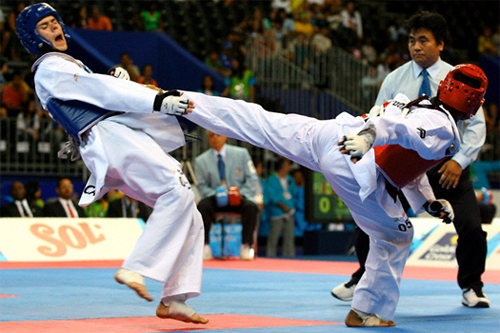 Taekwondo began it’s life in the middle of the 20th century in Korea. The art was developed from traditional Korean martial arts taekkyon and subak however it was also influenced by Karate. Since it’s creation, patterns have been an important part of the Taekwondo syllabus. 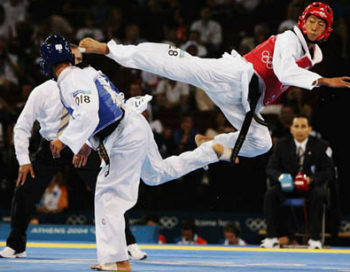 In the World Taekwondo Federation (WTF) patterns are usually referred to as Poomse. in International Taekwondo Federation (ITF) they are sometimes called tul, other times they are simply called forms, they all refer to the same thing : a pre-determined set of moves against an imaginary enemy. This website was created for those who train in Taekwondo on a regular basis. I hope that it helps you all with your gradings and on your journey to being a better martial artist. 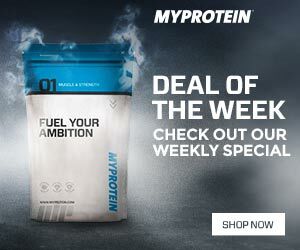 The videos on this site use YouTube. In order to view the videos you must have Adobe Flash Player installed. If the videos are not working please visit this page and download the latest version of this script. There are many different pronunciations and many different spellings of the most common Taekwondo patterns. Some organisations also have different belt colour schemes. Please bear this in mind when you are using the site.